Do you own or market a business? Are you looking for ways to get more out of the budget you have? I guess that second one goes without saying. We're all looking to maximize the return we get from what we spend (or just spend a little bit less). And, time being money, let's see if we can't save a bit of that along the way. This article will break down the 5 top marketing tricks I use to save Wishpond time and money on a daily basis. Now, don't get me wrong, originality is essential for a successful business. Think about it this way: every artistic masterpiece was built on the back of another piece, or another artist. Brilliance comes, not from true novelty, but from a community of support and a shared history. Or, to put it simply, steal from your competitors. Can't think of an idea for your next post? Add your competitor's blogs to Scoop.it and Feedly to find what they're writing on, then do it better. Looking for statistics for a given subject? Go to your competitor's article then look for the original source of the statistics they give. This way you'll get statistics, but won't have to link out to a competitor. All out of ideas for your next A/B test? 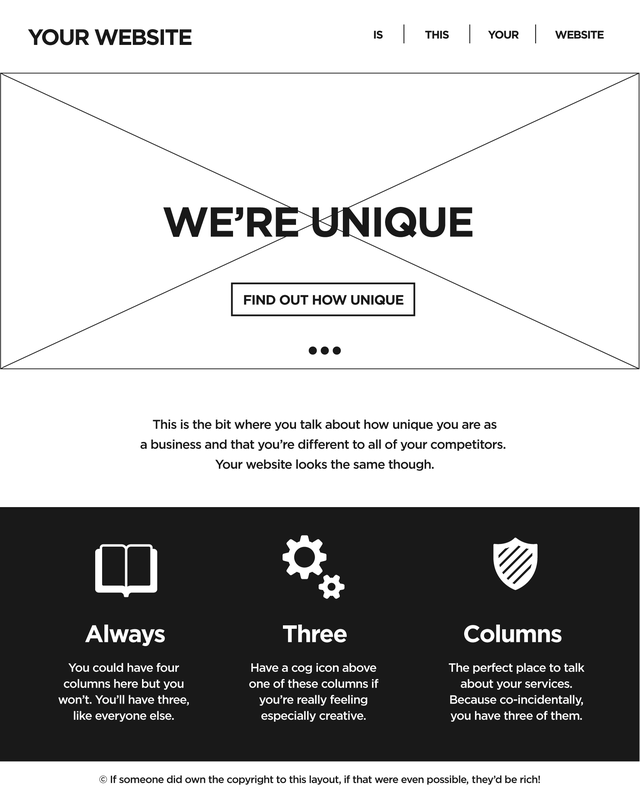 Check what your competitors are doing with their homepages, pricing structures, onboarding, etc. Then put your own spin on it and test. The fact is, marketing is hard. Not to begin with, necessarily. If you know what you're doing then the "getting set up" is just about checking things off. Once you have your baseline, though, iterating and optimizing is challenging. Where do you get your new ideas when your brain is fried, you've already had 7 cups of coffee, and it's only 2pm? You steal them. And, so long as you put your spin on it, I won't tell anyone. 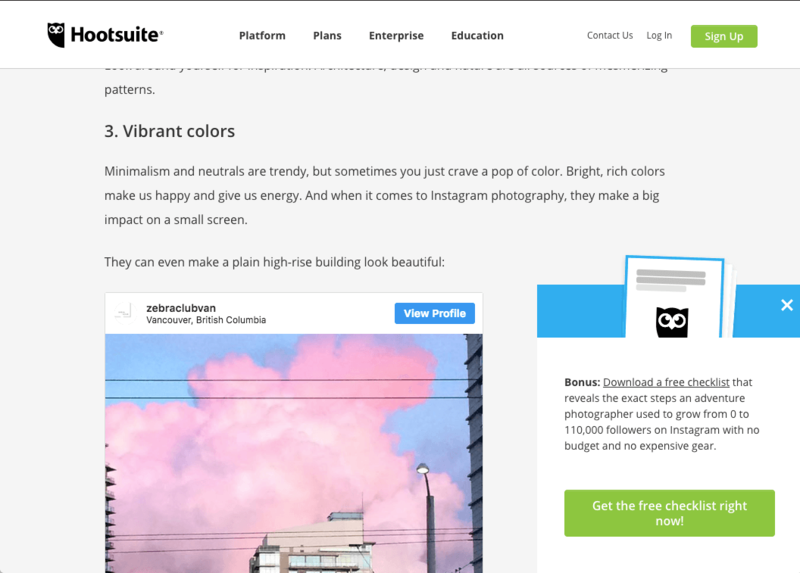 Why do you think every website looks the same? As I said: Steal. All the cool kids are doing it. 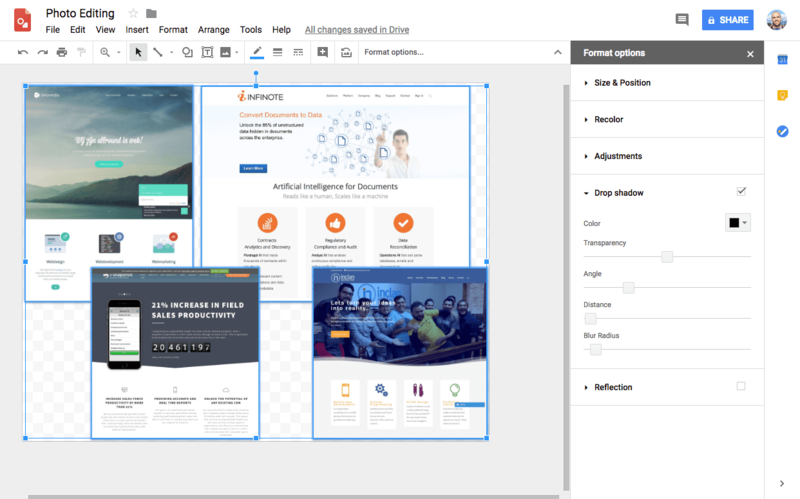 For me, the idea that only trained graphic designers with expensive design software can create awesome graphics, gated content or social media visuals is one of the most costly misconceptions about digital marketing. Now, before my design team jumps down my throat, I do want to assure them that what they put together is better, don't get me wrong. But that doesn't mean you can't put together some professional designs yourself. And Google Drawing and Presentation are the two most useful tools in our repertoire. 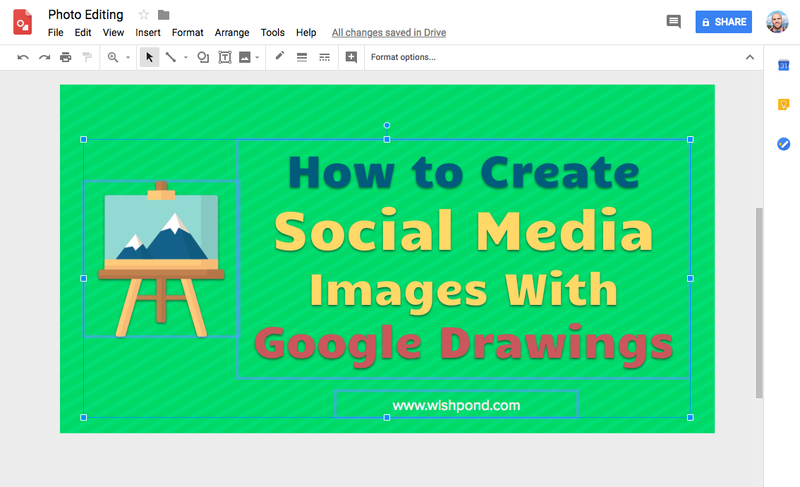 Google Drawing makes it super simple to combine the images into one, add drop shadows and borders, resize, and export as a JPG, PNG or PDF. Plus, it's super easy to ask my team for their thoughts, edits or whatever. Sharing and co-creating is super simple. 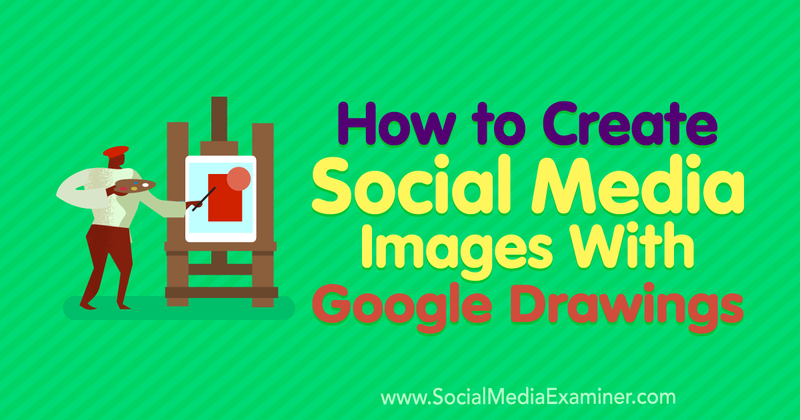 It even works with copied images from the web, so when creating social media graphics I can just copy from my favorite stock image site (Pexels) and drop them in. And the exact same tools which enable me to do that enable me to duplicate an ebook from your top competitor and create it in Google Presentation. ...Without sacrificing results - that's an essential caveat for this time/cost-saving marketing tip. Automation is all well and good (and it is all good) so long as it doesn't hurt your end results. Automation makes delivery of targeted, segmented email campaigns quick and easy. This increases your ability to reach out to large numbers of prospective customers at the right time. Personalization increases open rates, click-through rates and replies. In short, automation without personalization just spams people with irrelevant offers. Personalization without automation takes forever and means you won't be able to contact everyone you need to. Coming from the Co-Founder, this email has been personalized using merge tags. It's short, with no styling and it prompts a reply with a specific question: "what are you looking to get out of our tool?" - all this is best practice for an automated welcome email. This email has been personalized, automatically, by including the item I abandoned. Abandoned cart emails are the biggest selling point for automating emails, by the way. Out of all cart-retention intended emails that were sent, 45% of them were opened. 50% of the users who clicked purchased. If you have 100 people abandon their cart, a good automated email campaign will send 5 of them to complete their purchase. That might not sound like much, but that's 5 customers you wouldn't have had otherwise! Check out our email marketing microsite, "Email Drip Campaigns: 350 Strategies, Ideas & Examples." 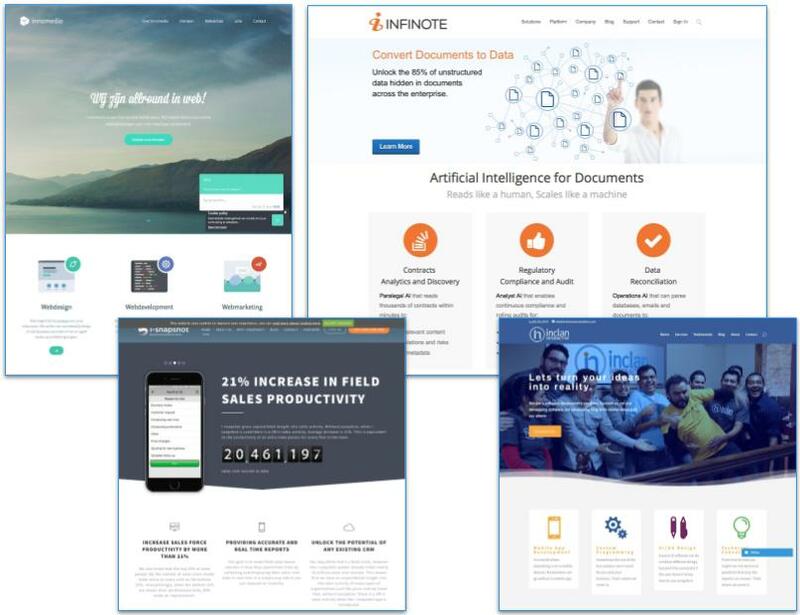 Don't get me wrong, I'm still a huge fan of landing pages, particularly for online courses, webinars, industry reports, etc - gated content which needs some explaining. But for a simple ebook or checklist? We've found that click popups actually convert about 33% better than independent landing pages from blog articles. Plus, they're significantly quicker and easier to create, and that's what this article is all about. 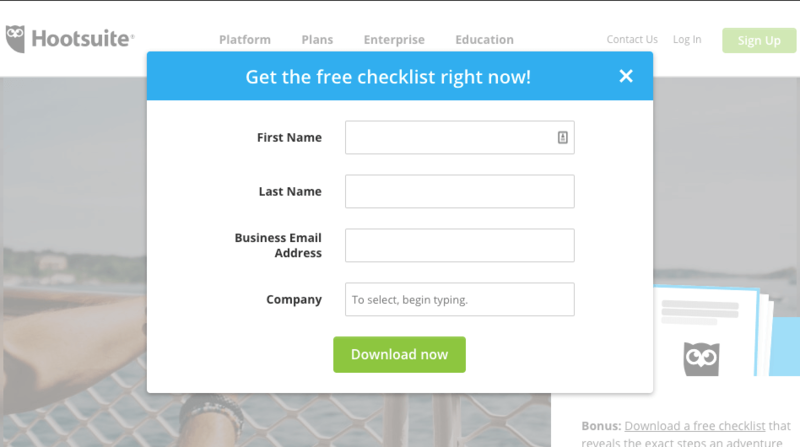 Or, if you want a live example, just click the bottom button on the sidebar of this blog for the guide to email marketing. You'll see exactly what I'm talking about. Check out my article, "The Complete Click Popup Blueprint (And How We Boosted Blog Conversion 33%)." I'm consistently amazed by how many digital marketers don't navigate their browsers as efficiently as they could. Those little things which save you a second here and a second there add up. For me, the two biggest ones are using hotkeys and typing quickly. Hotkeys enable marketers to do things faster. That's kind of the point. Instead of having to reach over and grab your mouse, double click on text and click a button on your keyboard, you can keep your fingers on the home-row and do the exact same thing, more quickly. Sure, it only saves you a second, but those seconds add up to days over the course of a year of digital marketing. Plus, you can impress your friends. I type about 100 words a minute. This saves me a huge amount of time over the course of a week or year of writing. Most people my age, who grew up with a computer keyboard at their fingertips, are typing at similar speeds. For those readers who aren't, though, I'd urge you to get rolling. Invest a few weeks in improving your typing speed and it'll pay off more than anything else in this article, honestly. As digital marketers, we're constantly typing: emails, blog content, social media posts, web copy... The list goes on and on. If every sentence you write takes a second less time to put down, you save hours. Hopefully one (or all five) of these marketing tricks resonates with you and your marketing team. Some of them are big savers, and some smaller, but with a larger application. I hope they can all work to make you a more efficient marketer. If you have any questions about any of the marketing tricks in this article, don't hesitate to reach out in the comment section! I'd be happy to help.